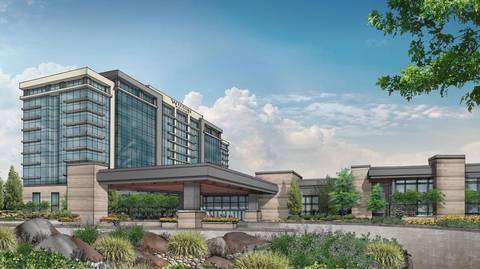 Wilton Rancheria casino, a half billion dollar project that has faced several legal battles since plans were first conceived in 2019. A federal judge last week tossed out a law suit by an activist group that sought to halt development of the Elk grove casino resort. U.S. district Judge Trevor McFadden in a Jan. 16 filling said Stand up for California, which focuses on the State’s gambling industry could not access documents it requested, which the group alleges would show inappropriate contact between tribal leaders and the U.S. Department of Interior. “Its just another small victory in leading through this frivolous litigation.” Hitchcock said. “They thought they could open a bigger door to misconduct by the government, but the judge ruled in our favour,” he said.